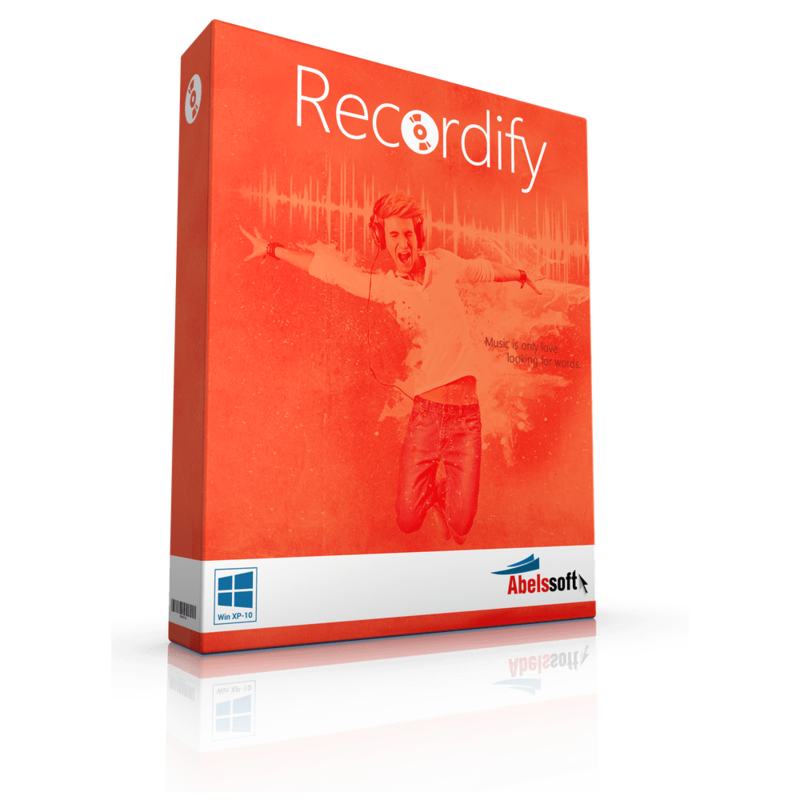 Abelssoft is a business unit of Ascora GmbH and is based in northern Germany. We are headquartered in Ganderkesee. 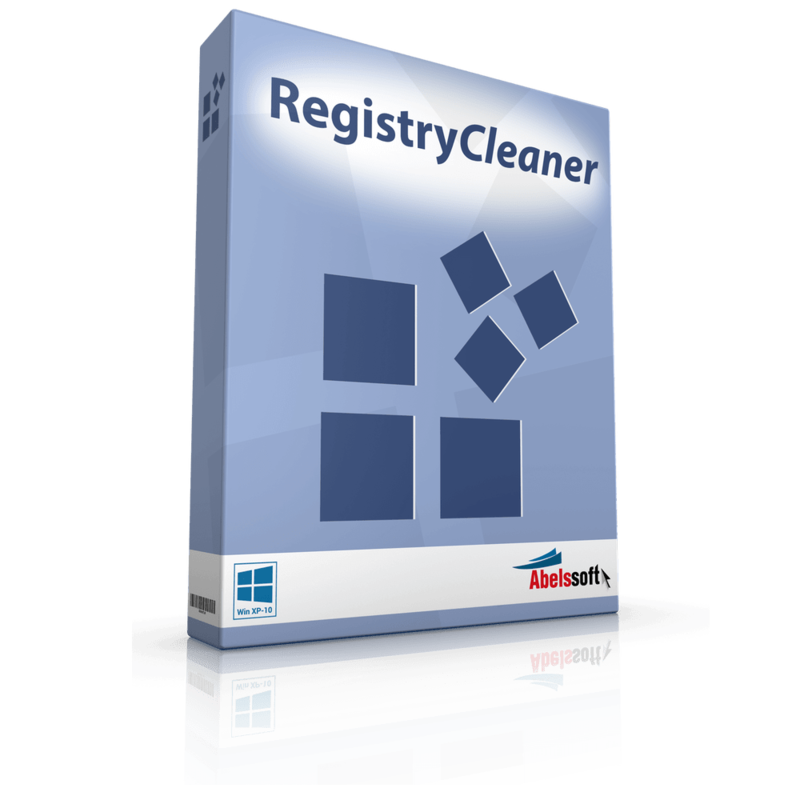 Since 1994 we have been developing and selling software as an Independent Software Vendor (ISV). Our software products have been translated into 14 different languages, and are distributed to end users worldwide. 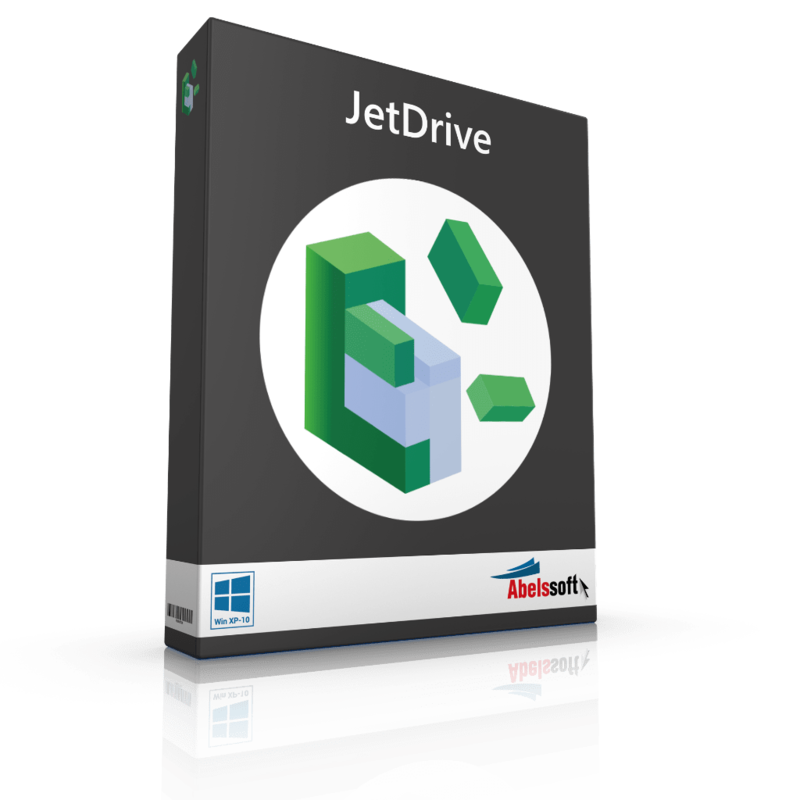 Microsoft Zertifizierte Entwickler Our developers are highly skilled in the creation of Windows applications. We not only draw upon our deep experience as a company but we also have excellent team members, each of our developers is a “Microsoft Certified Professional”. Ascora fast50 Award We don’t program applications, we develop solutions for real people – and with passion. This attitude has been deeply rooted in our DNA right from the beginning and has influenced our growth significantly. Within just a few years our customer base has grown from a few hundred to more than 8 million customers with 16 languages. For this achievement, we have been awarded the renowned Fast 50 Award 2016. What if you could edit your videos like a pro? 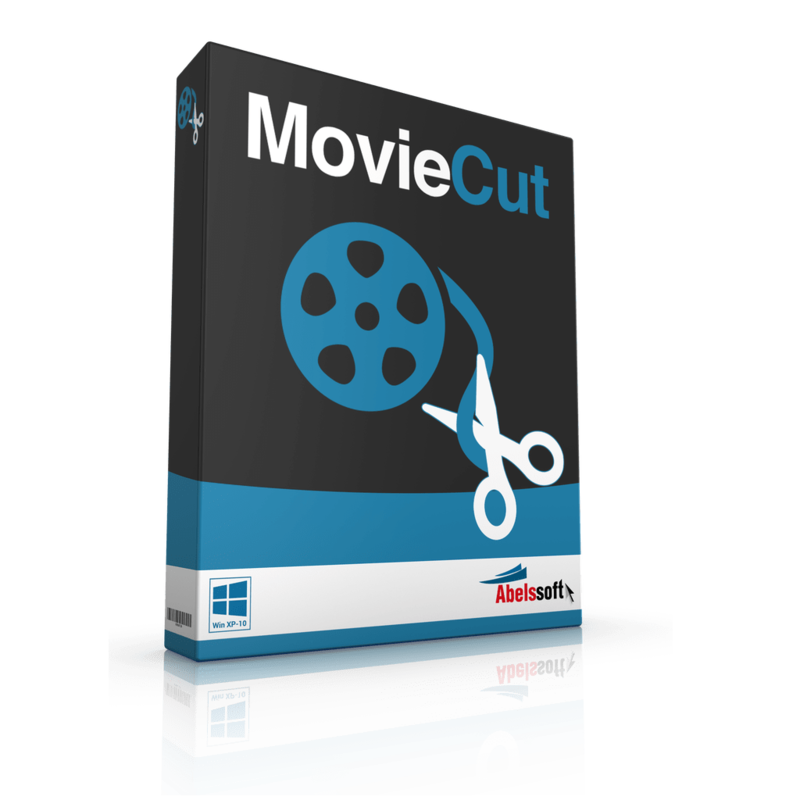 Now you can use MovieCut to impress your family, friends and colleagues. Cut the video to the best scenes, adjust the brightness in dark shots or just add music. 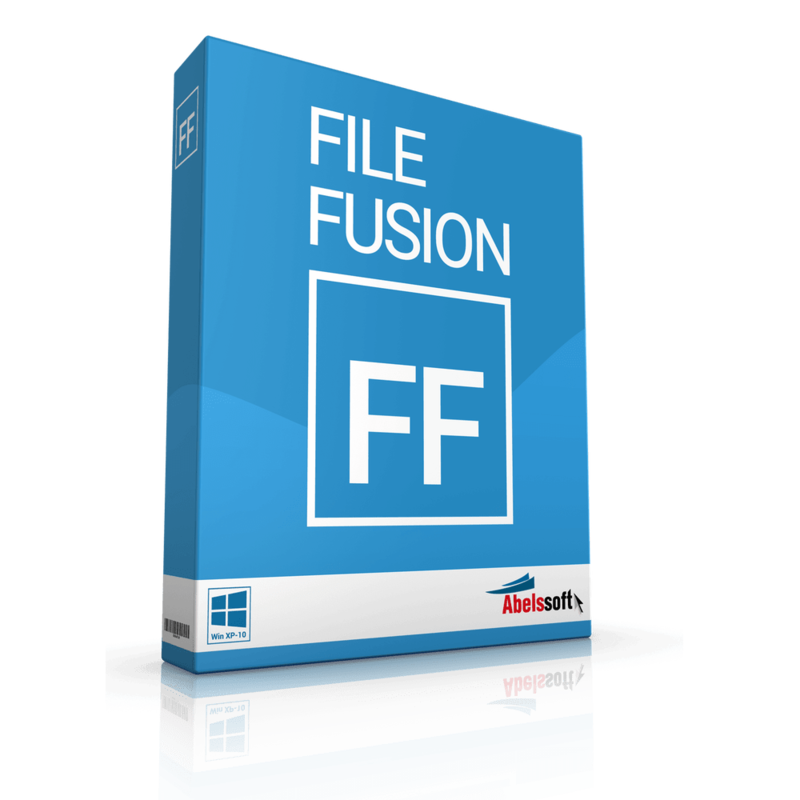 You can optimize your videos in minutes. 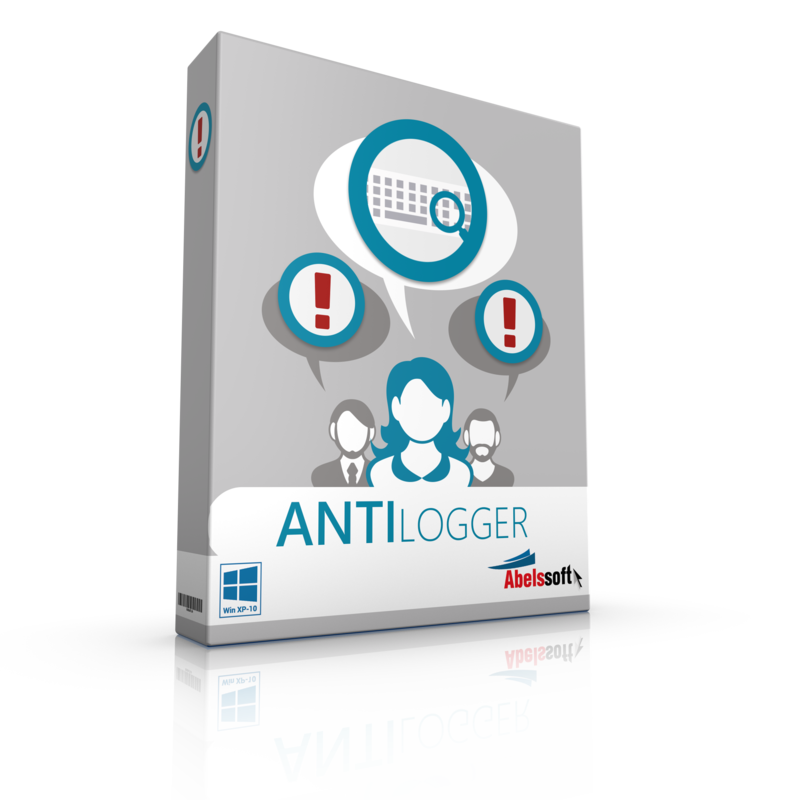 Protects you from Ransomware. 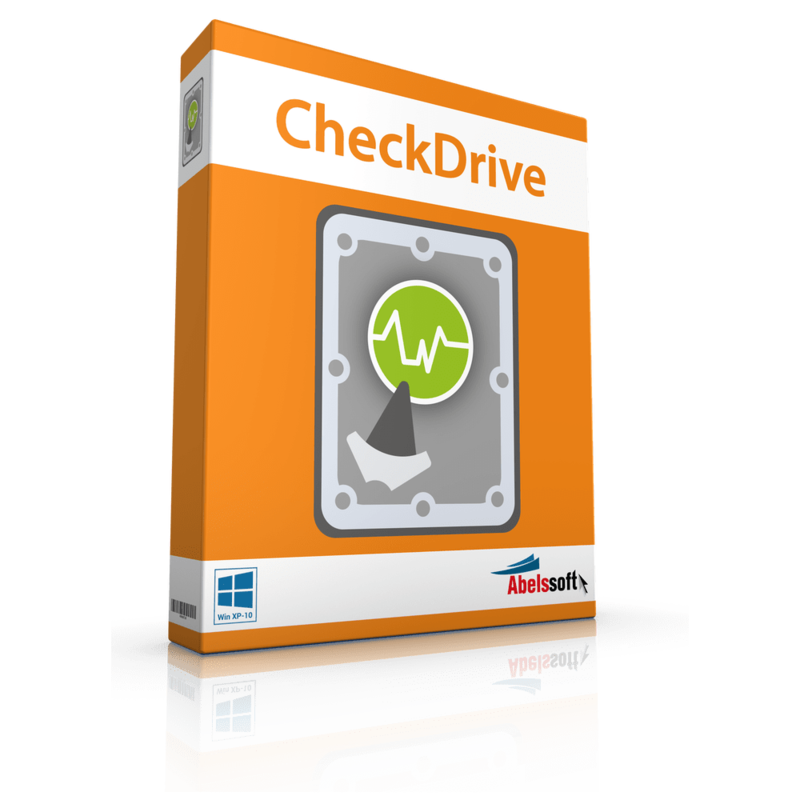 Guarding your files in the background. A professional but easy to use software to capture and edit screenshots. 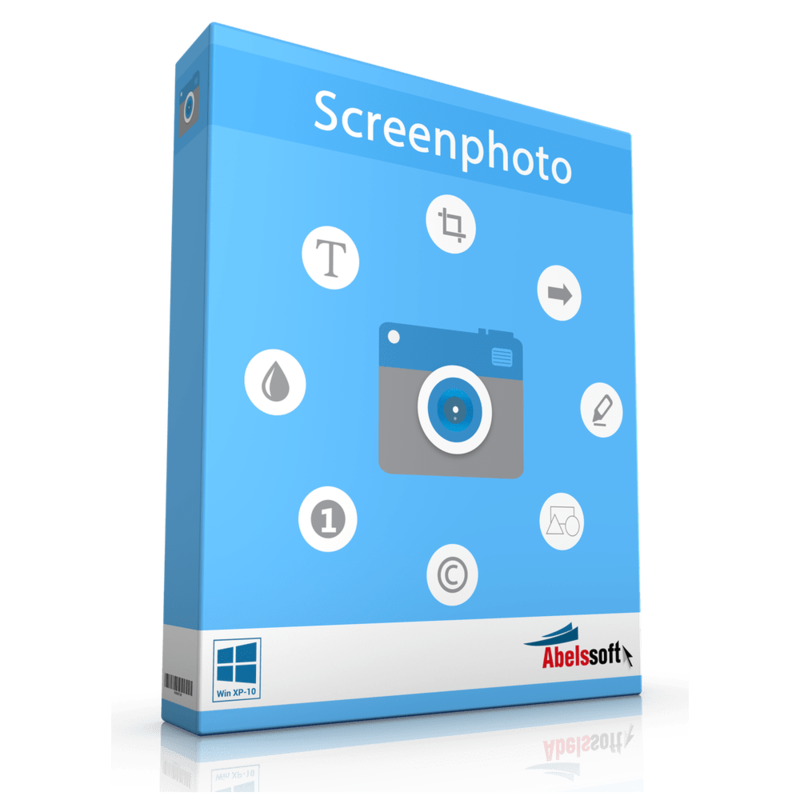 In contrast to the quite common screenshot tools Screenphoto provides a wide range of capturing options: Screenshot from a specific window, from specific display, from all displays, from a customized range or from a free hand drawn shape! 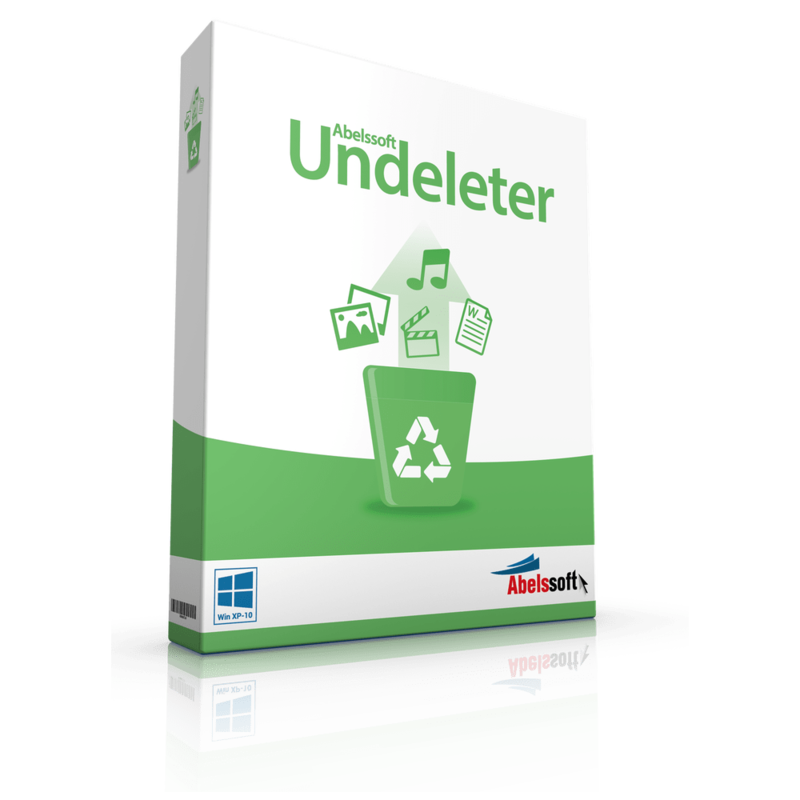 Find and merge duplicate files & Save up to 31% hard disk space without deleting them. 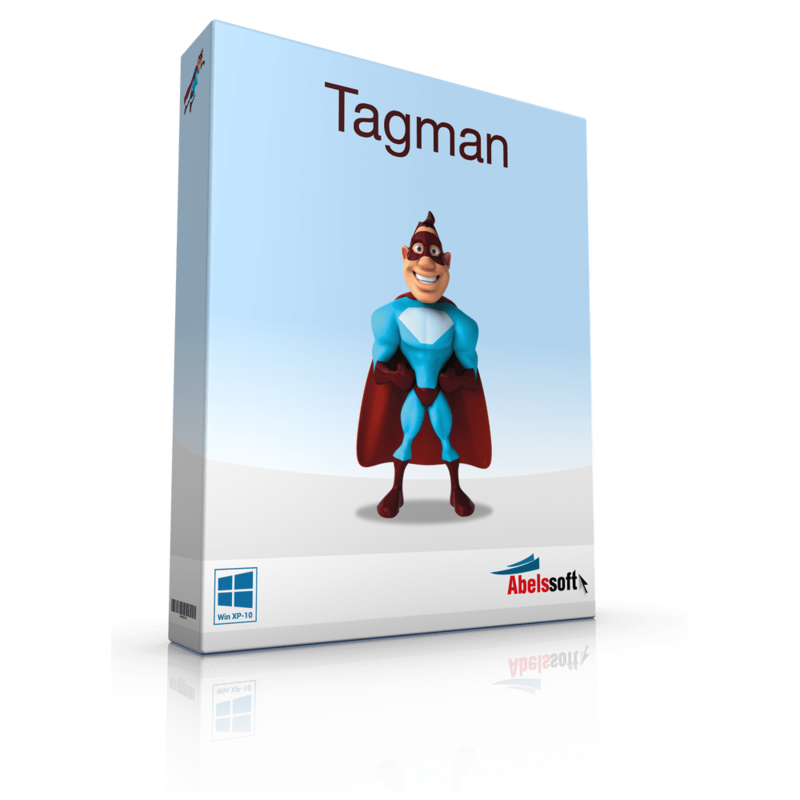 COMICBOOK HEROES SAVE THE WORLD – BUT TAGMAN, A REAL SUPERHERO, SAVES YOUR MUSIC COLLECTION!